He went to A. M. Jain College and later graduated in Commerce from the University of Madras. He learned Carnatic from Rukmini Ramani and Western classical music from Jacob John and completed his studies at the Trinity College, London with a diploma. 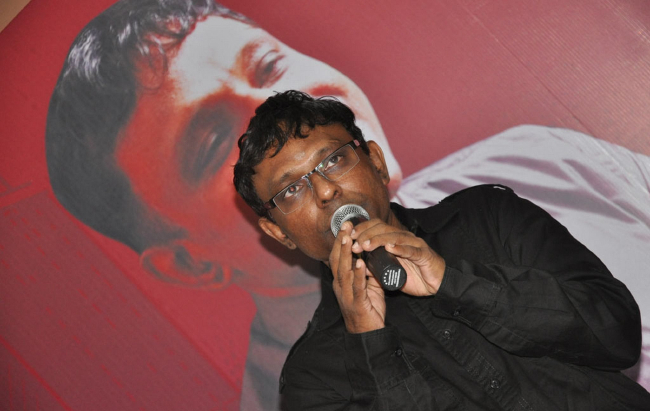 Ramesh Vinayakam's first album Prathidhvani was released .The album was a compilation of devotional songs on 10 deities, all sung by S. P. Balasubrahmanyam.Three years later, director Moulee offered him a Telugu film, Paila Pacheesu and made him a music director. 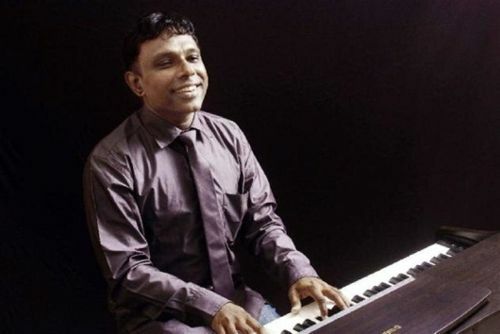 He worked with Moulee on two more films, Manchi Roju (1991) and Aunty (1995) starring Shobana and Jayasudha, respectively.Ramesh Vinayakam's contribution to the ensemble soundtrack was the song ""Thottu Thottu"" that was also sung by him.The same year he composed for the film University that was his first full-fledged project in Tamil. 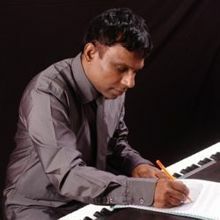 Vinayakam has primarily worked on devotional music. He composed his first devotional song at age 12.Since, he has worked on a number of devotional albums, including Shambo Mahadeva, Krishna Janardhana and Sri Rama Dootam apart from Prathidhvani. Why Book Ramesh Vinayagam Through ArtiseBooking?